Oxford OX1 Blocked drains including Blocked Toilet Bath Shower Bath basin Urinal and Drains all Unblocked. The very best service provided from the very best Local Company. 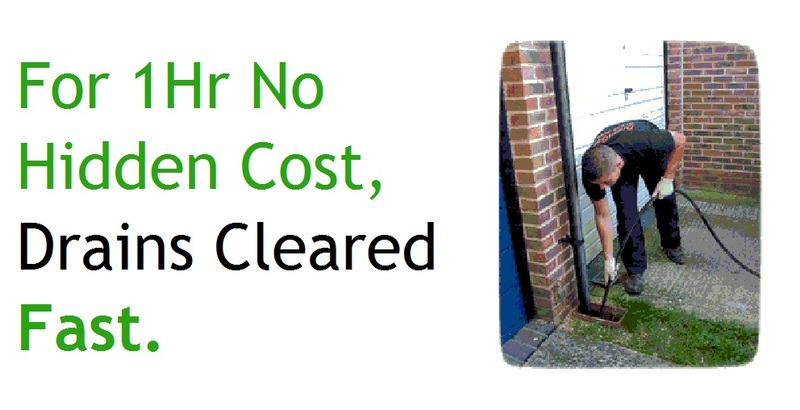 Our drain clearance service is reliable, fast and affordable. We have been unblocking drains for many years. Fully equipped vehicles capable of drain clearing with high pressure drain jetters and all the tools required. We are available for 365 days of the year providing Emergency Drain Response. Local Drain company that promise we are local. If you need your drains unblocked then we are here to help. No call out fee and a fixed price for unblocking drains in Oxfordshire. Call THE TRUSTED NAME IN DRAINS Drain Gain. 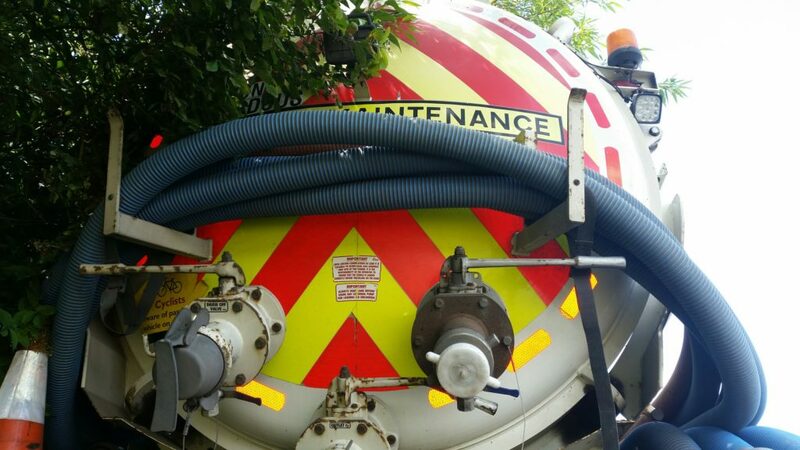 We provide a great value septic tank emptying service covering Oxfordshire, Berkshire and Wiltshire. Same day service available. 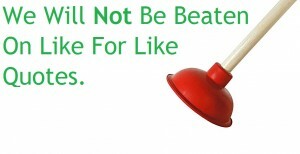 Call the experts in Septic Tank Emptying. Oxford Drains. Blocked Drains Oxford "CALL YOUR LOCAL COMPANY DRAINGAIN "
Blocked Drains in Oxford, for all of your Drains in Oxfordshire. We Guarantee we are a small local company in Oxfordshire. No Franchise or part of a national company. Family owned and run as a family. Call to speak to Ryan. Friendly Engineers Gareth/Steve or Rhyse are ready to unblock your Drains. Blocked drains can be real nightmare for home owners and due to the not so nice consequences of foul sewage entering your property we understand how important it is to resolve the issue swiftly. DrainGain can resolve your blocked toilets and drains, and should you have any internal flooding we have the equipment to clear this up to minimise the damage caused. Call us now for a fast response to your drains and save your property from foul sewage. With FIXED Pricing you know where you stand with us, no hidden charges or cost what we quote is what you pay and all included in the first hour, which includes jetting. It is as simple as that. You can call us for a free no obligation quotation to clear your drains; we will try to beat any quote. We know all about why your drains are constantly blocking in Oxford. With many calls to Blocked drains Oxford issue with drains. Root masses and broken drains along with wet wipes and toys in the drains. Most reoccurring blocked drains can be avoided. Be careful with what you place down your drains. Wet wipes and sanitary products should be placed in a bin and disposed of. By placing a plug hole strainer on your sinks, baths and showers will prevent hair and food waste entering your drains and blocking the u bends and traps. Regular flushing with hot water can help keep your drains free flowing and drains clear. External broken drains are unavoidable and with ground movement over many years your drainage pipes will move, this can cause the drain to become fractured and joint displaced. Once you have a open joint in the outside drain then roots and vermin such as rats can enter your drains. You will probably require a drain survey to establish the facts of why your drains are blocking and reveal the facts. Problems with your toilet blocked. Trouble with blocked toilets can be difficult to clear. Toilet paper and wet wipes causing blockages in the back of your toilet require specialist tools to unblock. 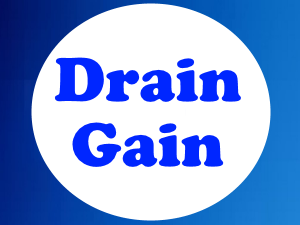 Drain Gain have the tools and the skills to clear you clogged pipes. Blocked Drains Oxford Unblocked. BLOCKED SINK, BLOCKED BATH, BLOCKED SHOWER or your DRAINS BLOCKED then rest assured you have arrived at the correct place to resolve you drain problems with the minimum of fuss. 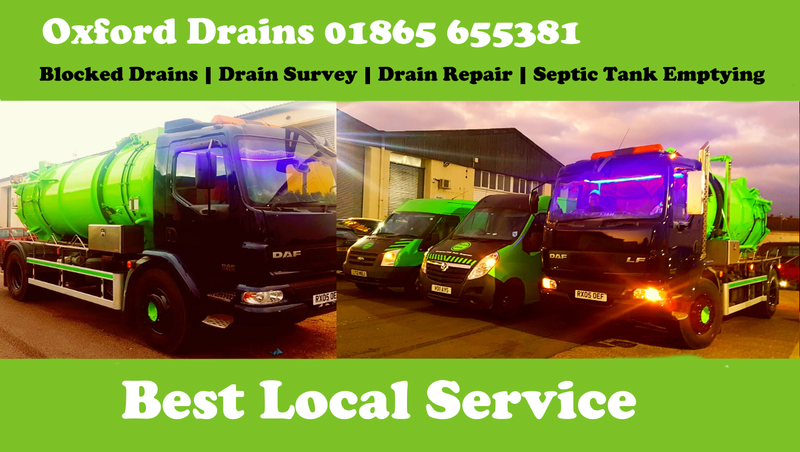 With fully equipped vehicles in the local area, being as we are based in Didcot Oxfordshire, we can attend your drains within 2 hours of your call in normal working times, this will minimise the chances of any flooding and nasty mess to clean up and protect your property and belongings. Blocked Drains Oxford & Drain Unblocking. Dealing With Blocked Drains in Oxford and Throughout The South East. With the local area combining historical, modern and rural areas in which to live and work – Oxfordshire offers one of the most picturesque places in the UK. With so many differing structures, landscapes and their requirements comes the difference in how they function. Older properties, for example, may not have a fully-functioning drainage system, or those properties in the more rural settings, not being connected to a wider drainage system at all, requiring its own septic tank or cesspool. Blocked drains simply stop water from draining away after use, leaving it to regurgitate back through your plumbing system causing a mess and smell that can be unbearable. Small blockages can be treated using a simple hand tool, such as a plunger but often, the blockage is difficult to get to or there’s a larger, more sinister underlying issue. This can be a mechanical fault with your water-releasing appliance, pipework or the entire plumbing system altogether. When such things occur, you should call in the professionals to swiftly deal with your blocked drains in Oxford. 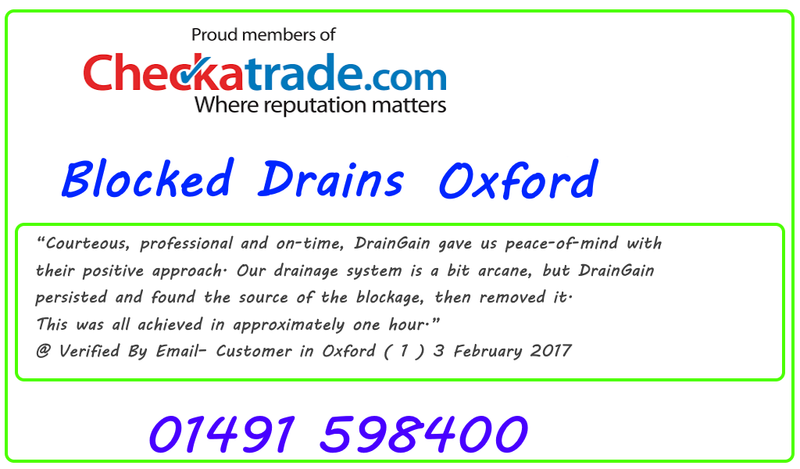 If you are suffering with blocked drain Oxford then please contact us to have your drains unblocked by Oxfords leading drain company. 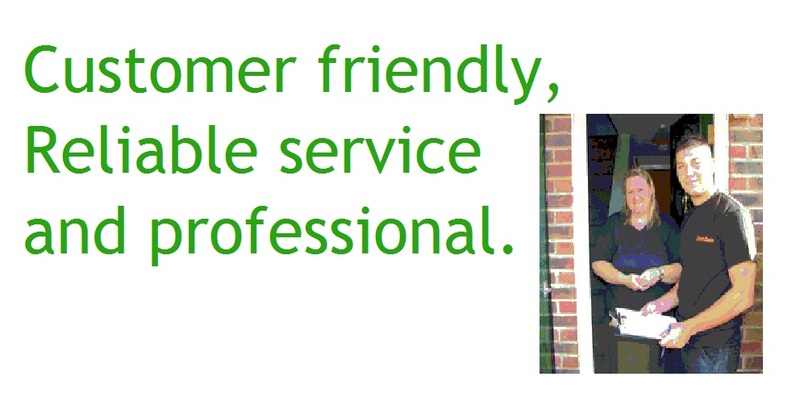 Our drain services are not expensive and we are a small friendly team who are willing to help and give a great service. Blockages indoors or outdoors can be resolved by us. We operate 24-Hours a day. So no matter what time of the day you can be sure we are here to respond come rain or shine. Our Drain Services deal with Blockages every day. Here will will explain the process of foul water from when it leaves your property to where it ends up. Foul water of which comes from your toilet and grey water which comes from your sinks, baths and showers. Both will end up in a public sewer at some point. The sewers will lead to a Sewage treatment plant. The treatment plant will remove the solids through different stages, firstly the inlet screening, this is where solids normally bigger than 6mm are removed by way of an inlet screen, wet wipes,sanitary items and stones are removed. The next stage will be the Primary Settlement process. This is where the solids are settled out and removed, the settled solids are known as sludge. The settled sewage will then move on to the biological treatment, this is where the micro organisms are removed. Next is the final treatment where more fine solids are removed. The remaining now clean effluents are returned to a water course ready to be used again at some point. Problems with constant blocking drains in Oxford ? Sounds like you may have a broken of clogged drain. Drains are constructed of many different materials, the most common are clay drains, drains constructed from clay, Pitch fibre drains and UPVC plastic drains. All of these types of drain constructions have there problems. Clay drains can move and crack leading to open joints and roots in your drains, Pitch fibre drains can degrade and start to collapse. Constant blockages can be resolved with a CCTV drain survey. If you drains are blocking on a regular basis then please feel free to get in touch with us. If you are looking to purchase a property stop and consider the drains. Broken or damaged drains can be costly to repair. Here at Drain Gain we offer a Home Buyers Pre Purchase survey. 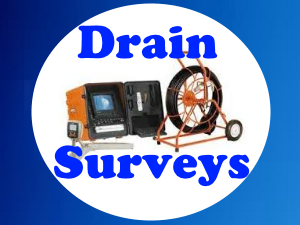 Our drain engineers will attend the property and survey the drains using the latest drain camera equipment. We will provide the purchaser with a full written drain survey report of which includes a video link to view the digital footage. Beware, do not get caught out in broken, damaged drains. Our surveys could save you many pounds. 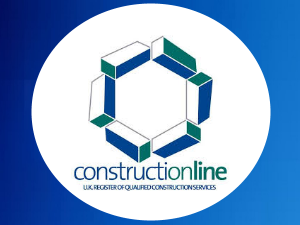 Get in touch to see what we can do for you. If your drains are not connected to the main sewer then the chances are you will have a septic tank of Foul Water Treatment Plant. in either case these both require maintenance and desludging. 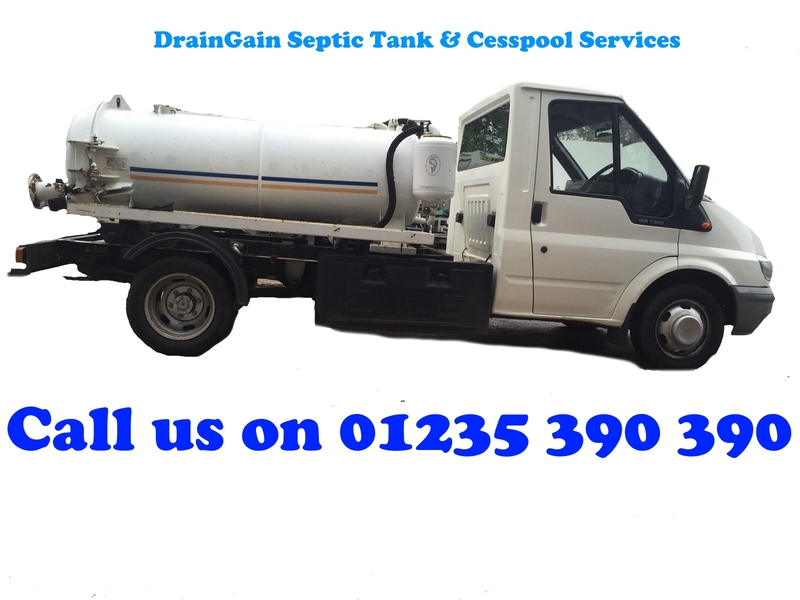 Drain Gain offer a fast and reliable service, our septic tank emptying service is second to none in Oxfordshire. To have your septic tank emptying then please feel free to get in touch with us, we are here to help. 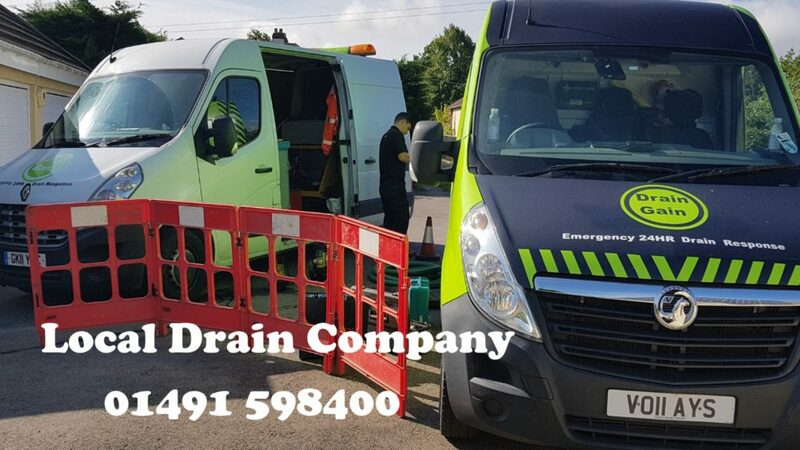 For a swift and reliable service for blocked drains in Woodley and the surrounding areas, talk to the trustworthy team of drain experts – Drain Gain. How Do Drains Get Blocked? With regards to toilet drains, it is very important that you never flush anything other than thin toilet paper. This includes wet wipes, food, dental floss, chewing gum, and feminine hygiene products. Items such as these may seem insignificant at first, however with products such as dental floss, it’s important to note that it doesn’t biodegrade, so it lingers and can tangle with other inappropriate items that are flushed such as feminine hygiene products, which are designed to be highly absorbent, making them unsafe to pass through pipes. The Importance Of Unblocking A Drain Quickly In Oxford – Do You Have A Smelly Oxford Drain? If a drain is blocked and it starts to smell, it is very important that you get it seen to by a professional as soon as possible. The “smelly” gas leaking out of blocked drainage pipes sometimes referred to as sewer gas is hydrogen sulphide. This gas is highly toxic and highly flammable. It can cause nausea, headaches, tremors, convulsions, unconsciousness, and death. This gas is very pungent in small amounts; however it can quickly deaden an individual’s sense of smell, making it a very dangerous gas. As such, if you suspect any issues with your drainage, contact a skilled professional as soon as possible. In order to avoid blocked drains, it is very important that only appropriate items should be flushed or poured down drains. Failure to do so can result in damaged drains. Damaged drains can cause wastewater regurgitation, causing the water inside the drain to flow back from whence it came, this could cause significant damage to your property and the land surrounding it. Another serious issue in our nation’s drains are fatbergs. A fatberg is a collection of fat, oil, grease, and a selection of other items which should not be flushed down drains, such as wet wipes or sanitary products. Did you know that in September 2017 a fatberg was discovered in the Whitechapel sewer in London which is now partially on display in the Museum of London? If you would like to read more, you can learn additional information about fatbergs by visiting the Drain Gain Blog. For info specific to the dangers of fatbergs, we recommend reading “The Influence of ‘Fatbergs’ On Our Drains”. What Are The Risks Of Unblocking A Drain Yourself? After learning of the dangers of a blocked drain, you might be tempted to unblock it yourself, however we highly suggest that you seek the assistance of a professional. Whilst there are numerous products available on the market and the high street for unblocking drains at home, it’s important that a drain is unblocked correctly. By the time you notice an issue with your drain, either due to liquid taking a long time to drain, a full blockage, or a strong smell; it is likely that there are numerous issues with your drainage, not a single issue. So whilst a product might be great at helping to combat a specific problem, without the relevant experience and expertise, you will be unable to diagnose the several issues currently afflicting your property’s drainage, as such in a few days, weeks, or even months later; the issues could return, potentially worse than before. Additionally, with the severity surrounding potential issues caused by hydrogen sulphide gas, if your drains are damaged or blocked, it is extremely important that you get in touch with a drain clearing professional. 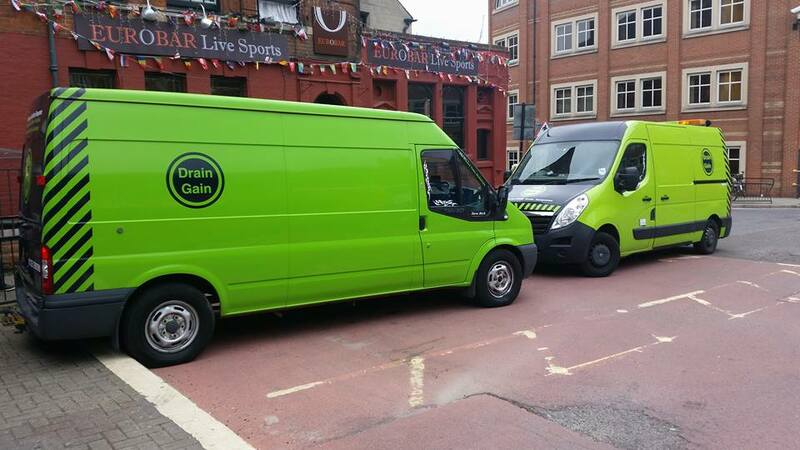 If you have issues regarding blocked drains, get in touch with the drain blockage experts at Drain Gain. Our team of experts can provide a drain survey service to investigate your drainage system, identifying any potentially issues and recommending the appropriate service to combat the issue. 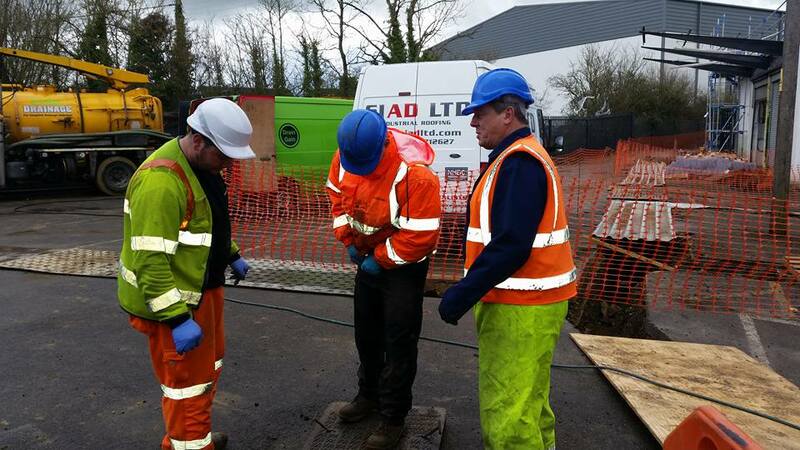 Our drain surveys are ideal for individuals or businesses who are frequently afflicted with blocked drains; additionally they can also be very useful for people who are interested in purchasing a new property as the survey can identify any underlying problems with the drain. Contact The Friendly Team Of Drainage Experts At Drain Gain Today! If you have any questions regarding the services that are available from Drain Gain, or if you would like more information, please do not hesitate to get in touch with our friendly and dedicated team of professionals. If you would like to contact us and make an enquiry, you can speak to a member of our team by calling our team on 01491 598400. Alternatively, you could contact Drain Gain using the enquiry form on our page titled, “Get In Touch”. For blocked drains in London then please click HERE. Blocked drains Oxford including sinks baths basins and urinals. For a few more please click here. Hi please can you send a copy of invoice and with the pictures Liam took as i need to claim back off company who blocked with wipes. Liam was fantastic, so helpful and friendly...a credit to your company! Drain Surveys, Drain Cleaning, Drain Unblocking, and Drain Repairs. We will not be beaten on price. Members of the National Association Of Drainage Contractors. With fully trained local engineers and over 20 years in all types of drain services, you can rely on us to get the job done. Call Ryan or Dan. When we say local, we are local and based in Didcot Oxfordshire. Small family owned company providing reliable Honest Drain Unblocking. Support you local business just like we support the local community by being a local employer. We cover all types of blockages and repairs. For all of your drain requirements call DrainGain 01235 280124 and rest assured we will get the job done and will not cost a fortune. No hidden charges here, what we quote is what we charge. No gimmicks. Guaranteed. 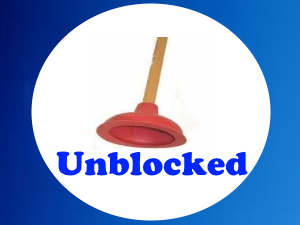 For all blockages from sinks to drains, inside or outdoors unblocked fast. Drainage Experts. Oxford Drains. Oxfordshire. Oxfordshire Towns and Villages We Cover. Oxford, Kidlington,Witney,Banbury,Bicester,Chipping Norton,Wantage,Wallingford,Henley On Thames,Abingdon,Didcot,Thame and all surrounding villages.